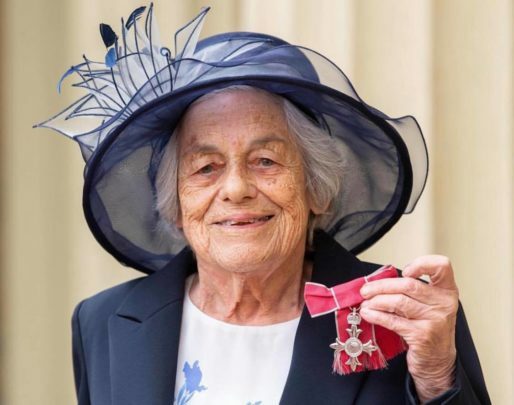 Vera Schaufeld first came to England on the Kindertransport in 1939 from Czechoslovakia, and has dedicated her life to teaching adults and children with little or no knowledge of the English language. 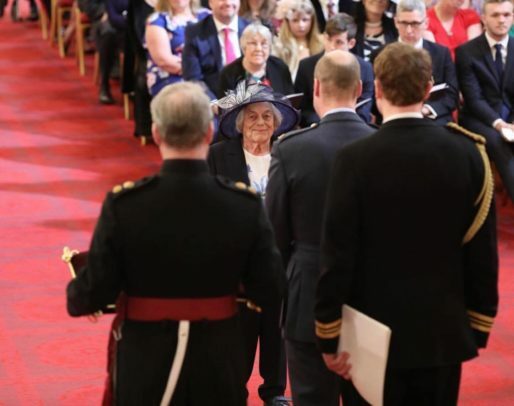 Vera was involved in the establishment of the The National Holocaust Centre and Museum and has frequently spoken across the UK about her experiences, promoting a message of tolerance and understanding. 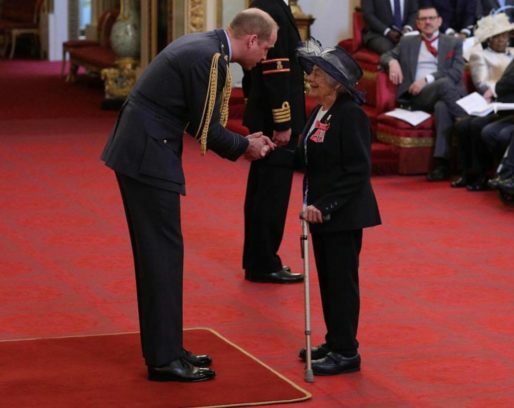 Today Vera was honoured by The Duke of Cambridge with an MBE for services to Holocaust Education. PREVIOUS POST Previous post: This is my baby brother. 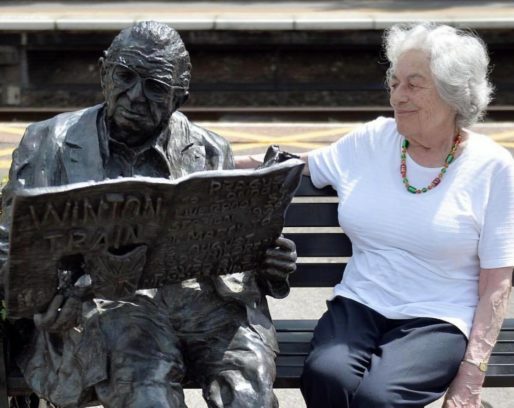 NEXT POST Next post: Meet Berta and Lily.